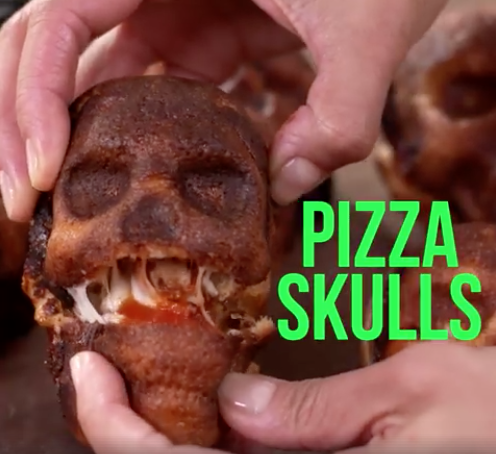 Are you looking to make a fun and scary dish for this Halloween eve? then look no more because this Nordic Ware Haunted Skull Cakelet Pan will make your Halloween dinner the best your guests ever had. 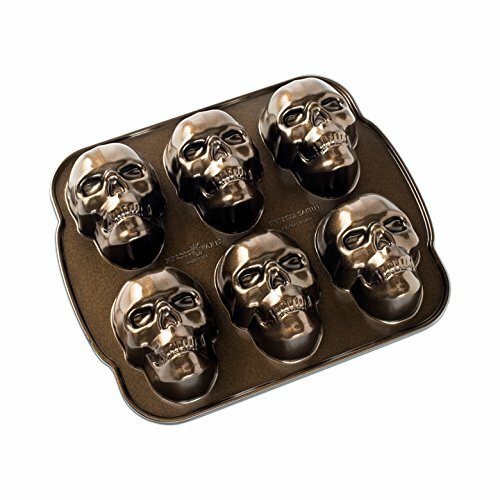 With these skull cakelet pan you can bake some amazing Halloween dishes within minutes. Stuffed pizza, cakes, muffins, you name it. Made in USA with cast aluminium, this cakelet pan provides a superior baking experience and lasts a long time. It has 6 skull cakelets which allow you to bake food much faster. It comes with a lifetime warranty from the seller. We believe this will be a perfect addition to your kitchen.